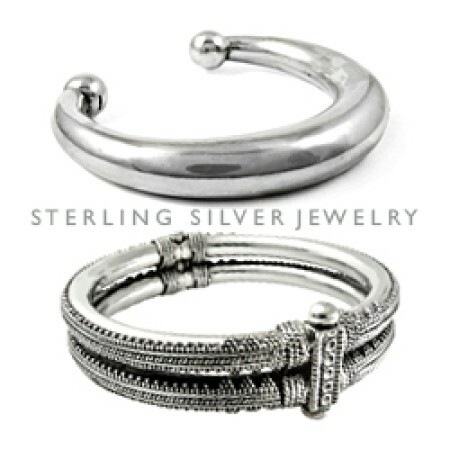 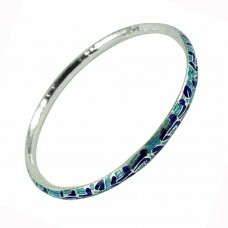 925 Sterling Silver Jewellery Personable Inlay Bangle Wholesaler India. 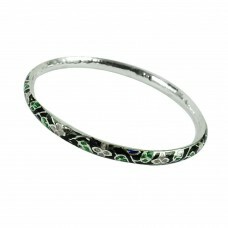 Gemstone: Inlay, Colour: Mul..
Indian Sterling Silver Jewellery Sightly Inlay Bangle. 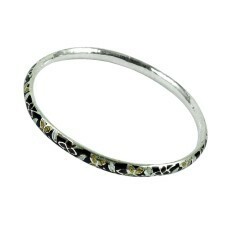 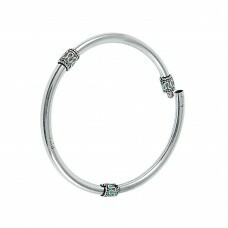 Gemstone: Inlay, Colour: Multi Color, weight:..
925 Sterling Silver Antique Jewellery Good-Looking Inlay Bangle. 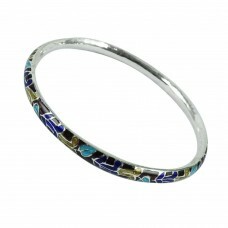 Gemstone: Inlay, Colour: Multi Colo..
925 Sterling Silver Jewellery Scrumptious Inlay Bangle. 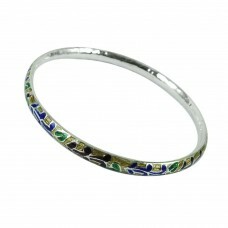 Gemstone: Inlay, Colour: Multi Color, weight..
925 Silver Handmade Jewellery Graceful Inlay Bangle. 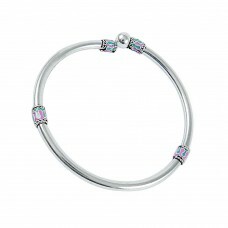 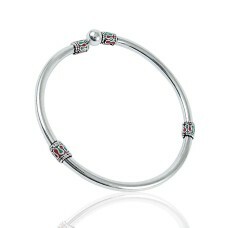 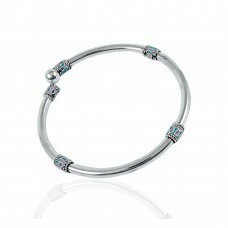 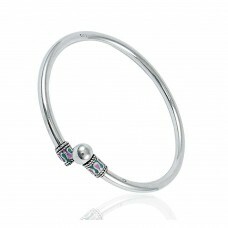 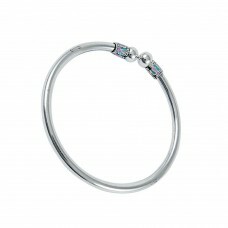 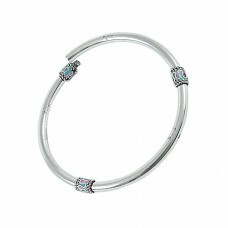 Gemstone: Inlay, Colour: Multi Color, weight: 1..
925 Sterling Silver Vintage Jewellery Charming Inlay Bangle. 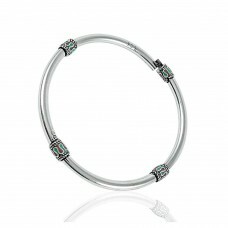 Gemstone: Inlay, Colour: Multi Color, w..